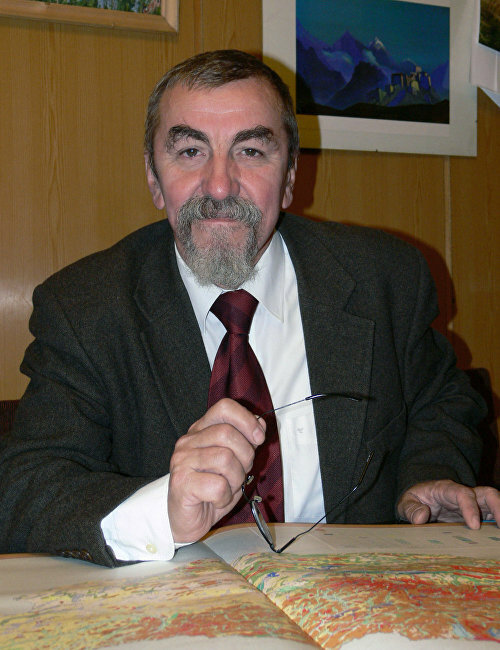 Professor, Doctor of Geography, Merited Science Professional of Russia, alumnus of Moscow State University, Honored Environmental Professional of Moscow, deputy director for science and head of the biogeography laboratory at the Russian Academy of Sciences Institute of Geography, specialist in biogeography, physical geography and ecology, environmental protection and preservation, author of over 750 publications, including 12 monographs. Mr. Tishkov is a participant in a large number of expeditions to the Arctic in Russia and abroad, including the Spitsbergen (Svalbard) Archipelago, Kola Peninsula, the lower reaches of the Pechora River, the Polar Urals, the Yamal and Taimyr peninsulas, Yakutia, the Magadan region and Chukotka. 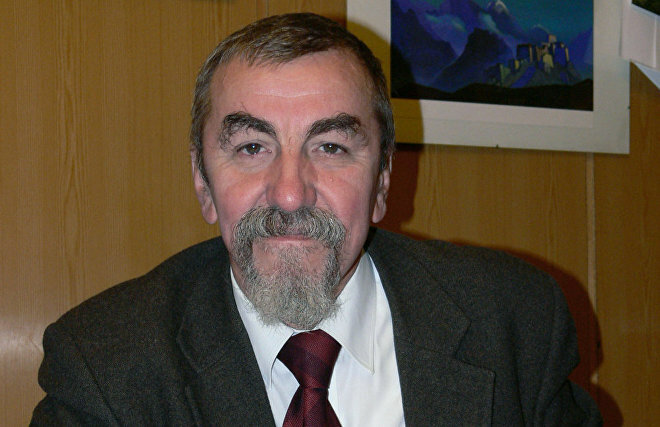 Mr. Tishkov was awarded the Borodin Gold Medal and the Reimers Medal of the Russian Geographical Society for his outstanding contribution to preserving Russia’s natural heritage. He is the recipient of the Professor 2000 Moscow award.